*They didn’t say WHY they are doing it, but MSNBC is cancelling two of their long time programming staples and cutting staff as well. 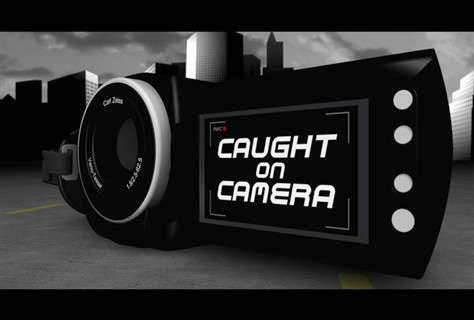 The network’s long running documentary series, “Lockup” and “Caught on Camera” are headed to TV heaven, if you get our drift. 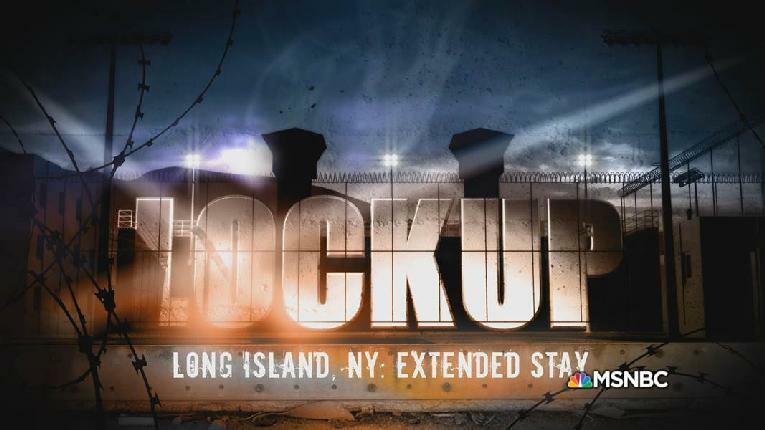 “Lockup,” in its 16th and final season can be seen this weekend, but after that it’ll be ghost. Well, kinda ’cause it’s still be available for streaming on Netflix. It’s worth noting that the documentary shows on MSNBC have been utilized to fill in slots during the weekend and late-night, especially when news is slow. However, as of this posting, the network didn’t say what programming will replace the canceled shows. It is also being reported that the network will cut ten staffers from its longform unit, with Vice President of Originals Michael Rubin and Vice President of Development Lauren Frasca among those impacted. Mediaite and TV Newser report that the other programs that will be going away are some of the MSNBC Originals like “Split Second Decision” with Jeff Rossen and “In Other News” with Lester Holt. MSNBC’s longform programs will now be overseen by the “Dateline NBC” team and they plan on adding some new staff.